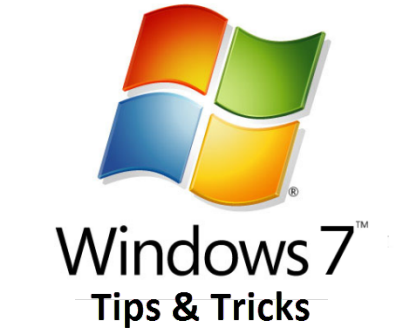 I realize Windows 7 has been around for quite some time and most users would now be largely familiar with this very good operating system. However, with XP’s end of support date imminent I am supposing there may be an influx of new Windows 7 users over the coming 3 or 4 months who may require a little assistance getting to know their new operating system. When satisfied, close out clicking Apply, then OK.
Close out clicking Apply, then OK.
You can also click on the View button in the menu bar and select Extra Large Icons from there. 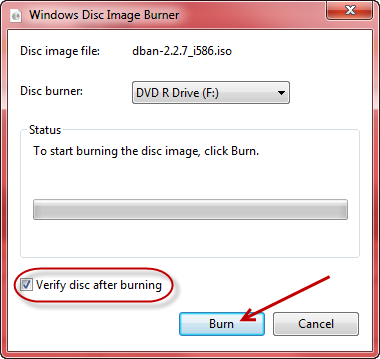 Prior to an application installation (provided the application utilizes an installer that is System Restore compliant). 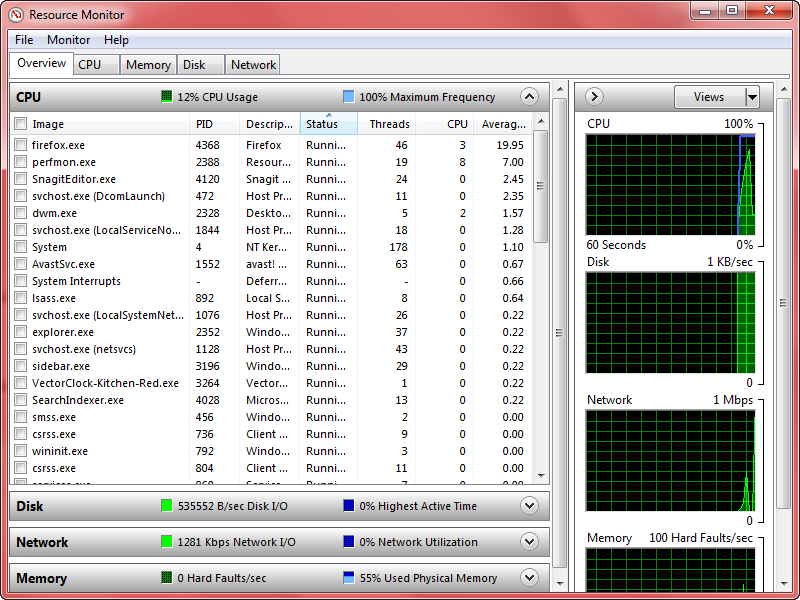 Windows + D: Minimizes everything all at once. Press again to bring everything back. Extremely convenient! 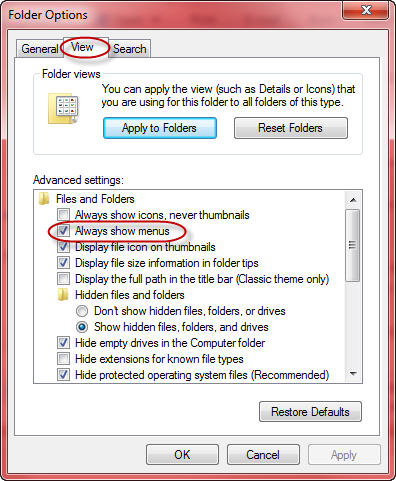 Windows + Left Arrow / Windows + Right Arrow: This will invoke the Aero Snap feature moving the current active window to the side of the screen corresponding with the direction of the arrow key and taking up exactly half the screen space. This is particularly useful for comparing two windows side by side; documents, configuration settings, etc. Windows + Tab: Invokes the Windows Flip 3D feature. I’m not going to describe this one, just try it… super cool!! 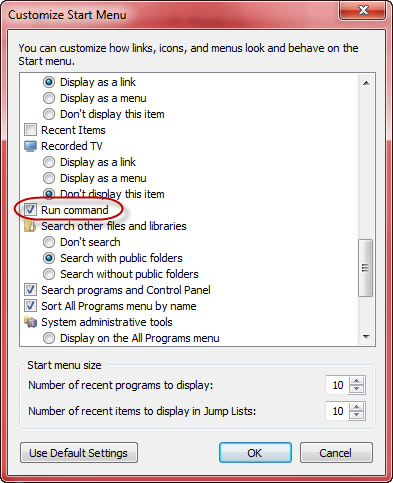 Oh, by the way… there is no Search button included in the Windows 7 Start Menu. 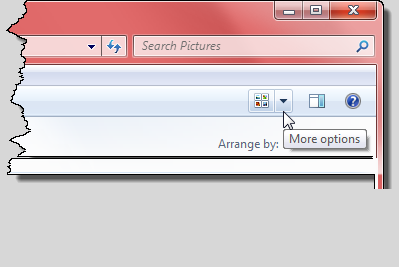 To access the main Search feature you need to press Windows + F keys. Why F and not S is beyond me… F for Find maybe? Thanks for these tips Mr. Hillier, I already use a few of them but those that I haven’t are good ones to have around. Never know when they will be needed. You are most welcome sierkahn, and please call me Jim. 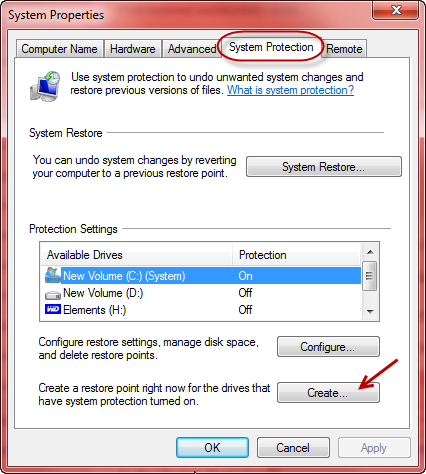 Yes, most of these tips are pretty well known by now but hopefully may still be of some use to migrating XP users. I’m on the mailing list, thanks. Jim, I have friends with copy and paste issues relating to recent updates from MS. Do you have any insight? Function works in most apps, but will not work on certain, in particular IE. 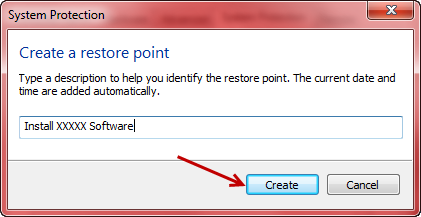 ON right click, the popup appears, can use paste command, but nothing happens. Also cannot copy from browser to browser, IE to IE, etc. 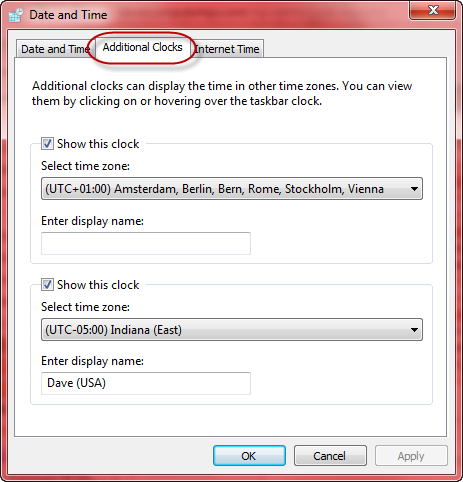 *Open Internet Explorer and click on Tools>Internet Options. 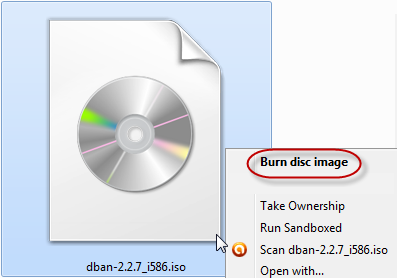 *Scroll down the list until you see Drag and drop or copy and paste files and make sure it is enabled. 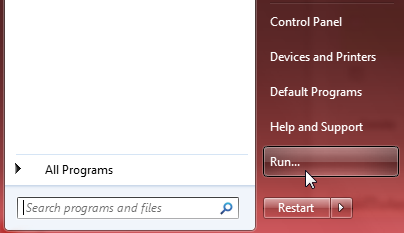 There should be three options; Disable, Enable, and Prompt. 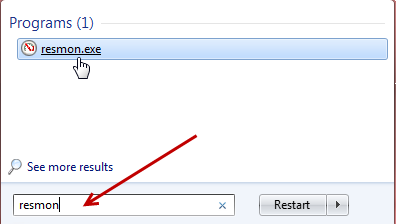 You need to select the Enable option. The time zone function has helped me figure out when we are all awake.